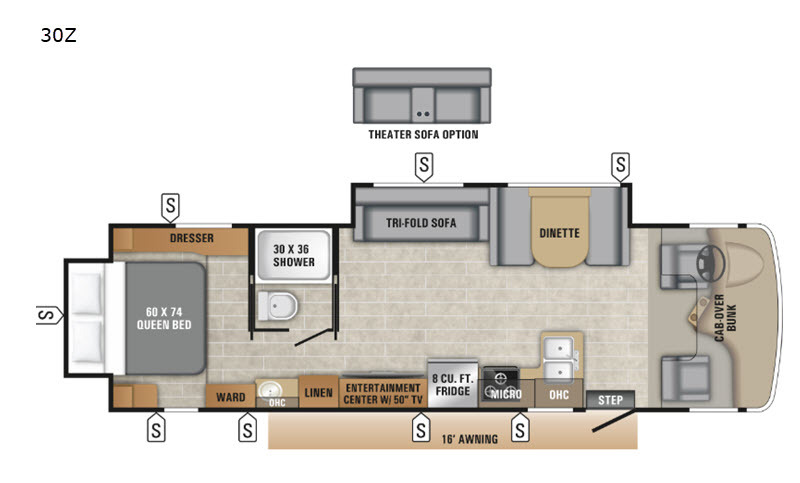 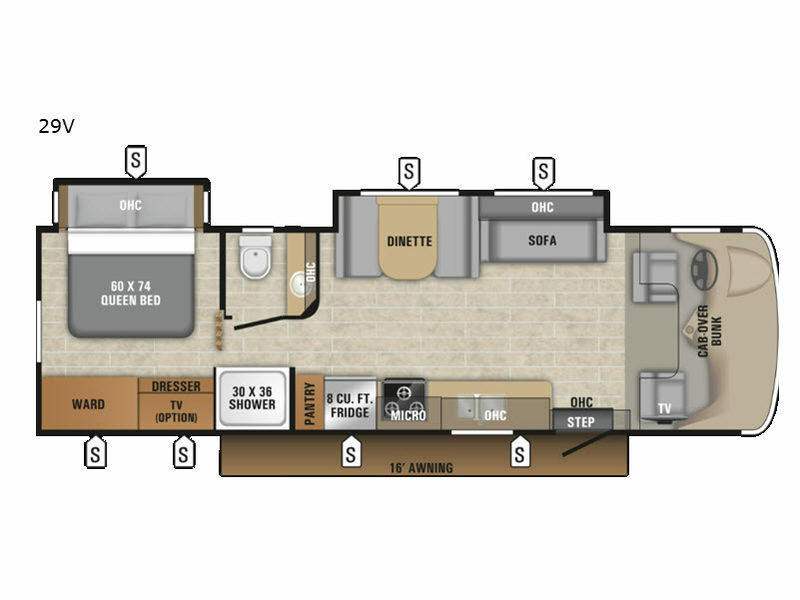 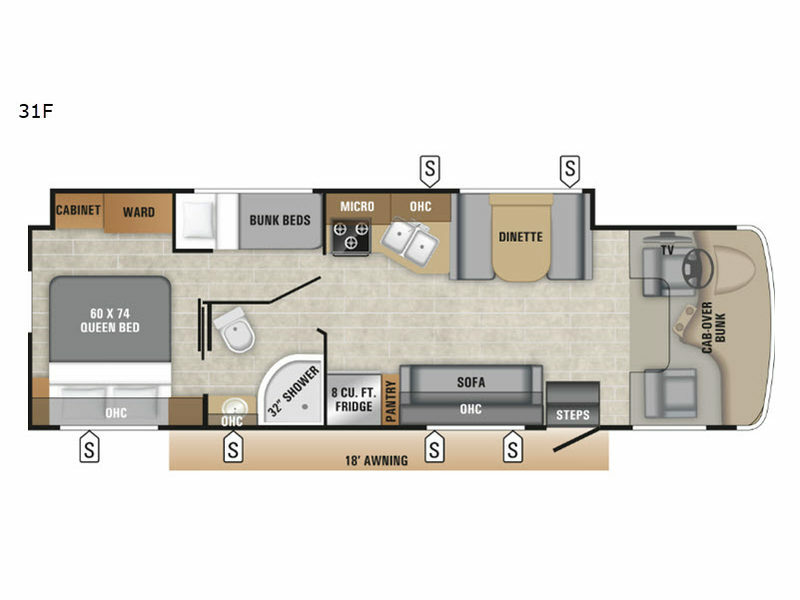 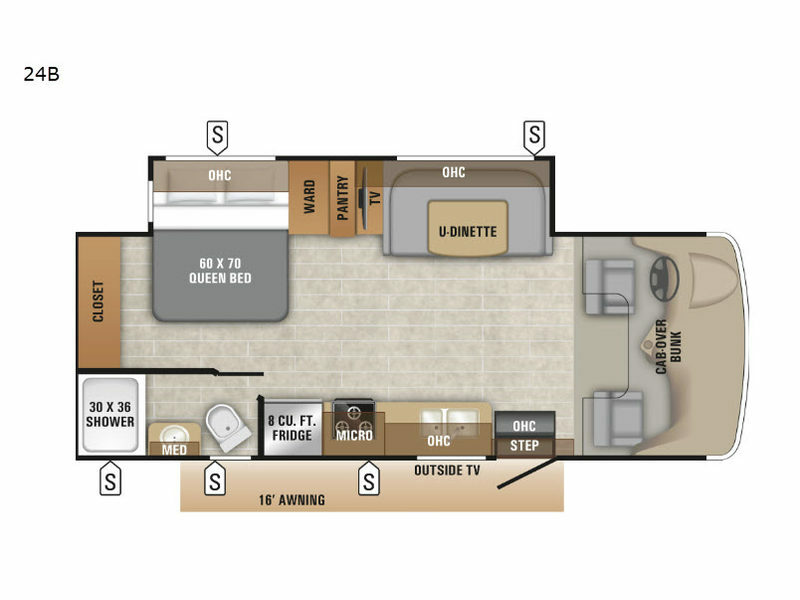 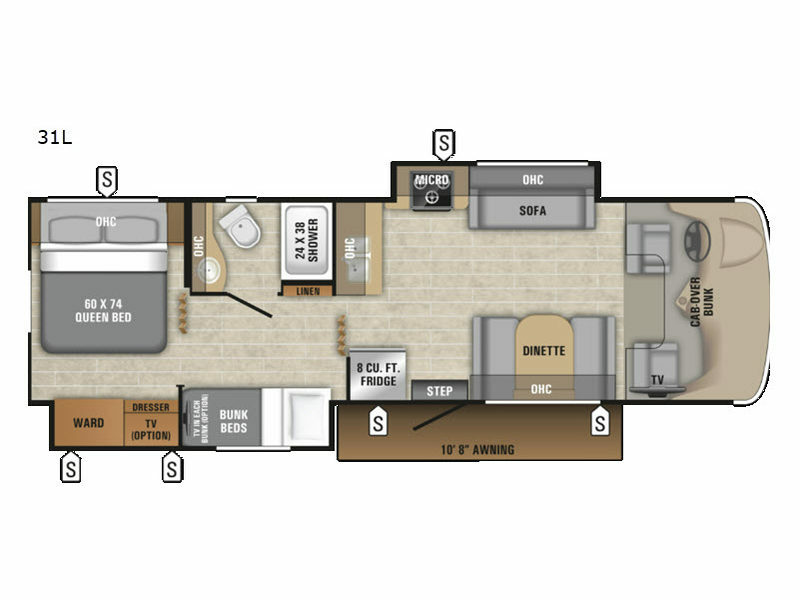 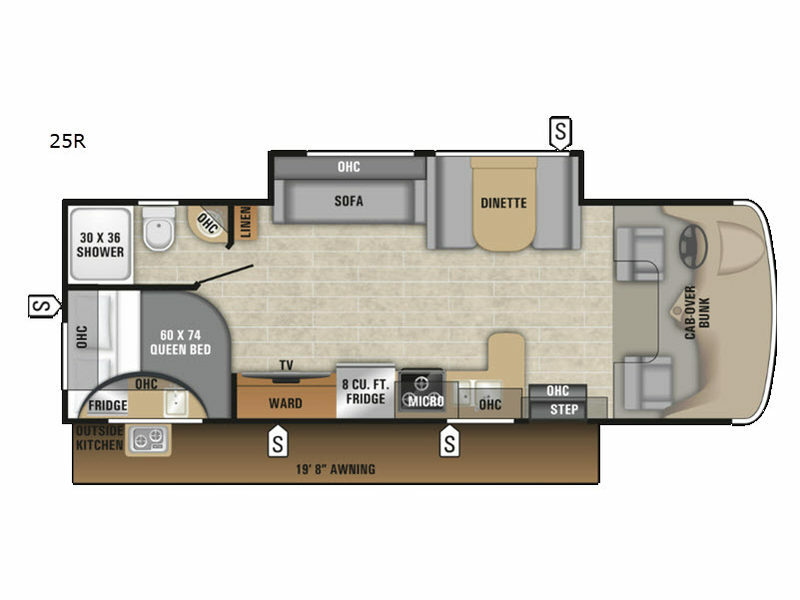 For an epic journey that you will remember for a lifetime, there is no better RV to accompany you than the the truly unique Entegra Coach Odyssey Class C motorhome. 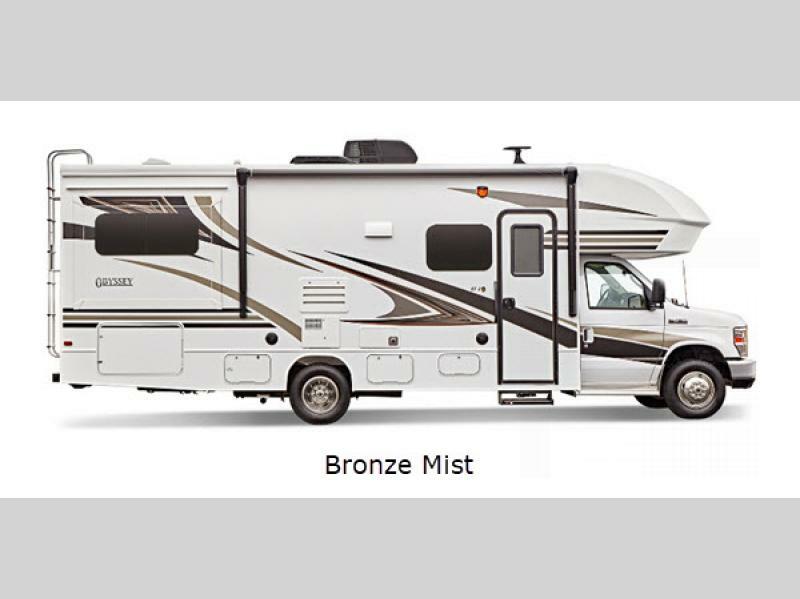 These units are a wonderful travel companion for your family road trips or weekend getaways. 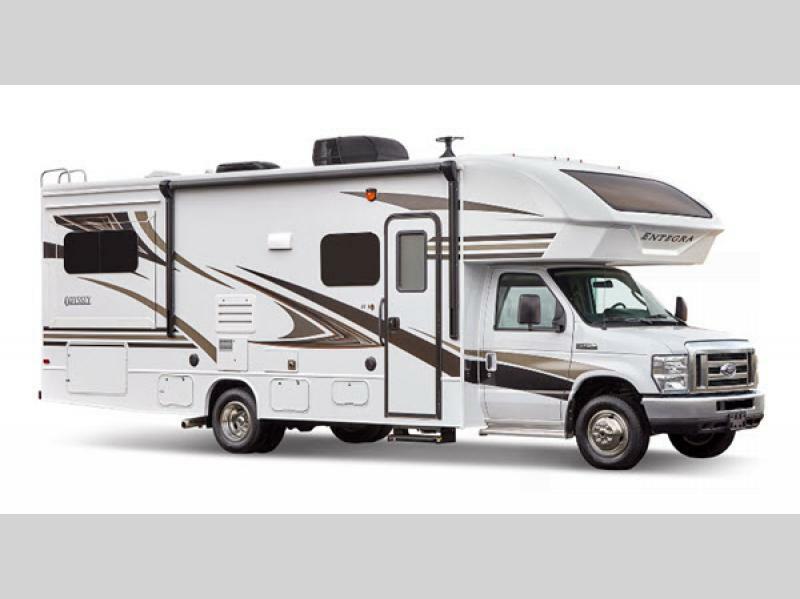 Each unit is built upon a Ford E-450 chassis and powered by a Triton V10 engine, and they also feature a 55 gallon fuel tank and an Onan 4,000 watt MicroQuiet generator. 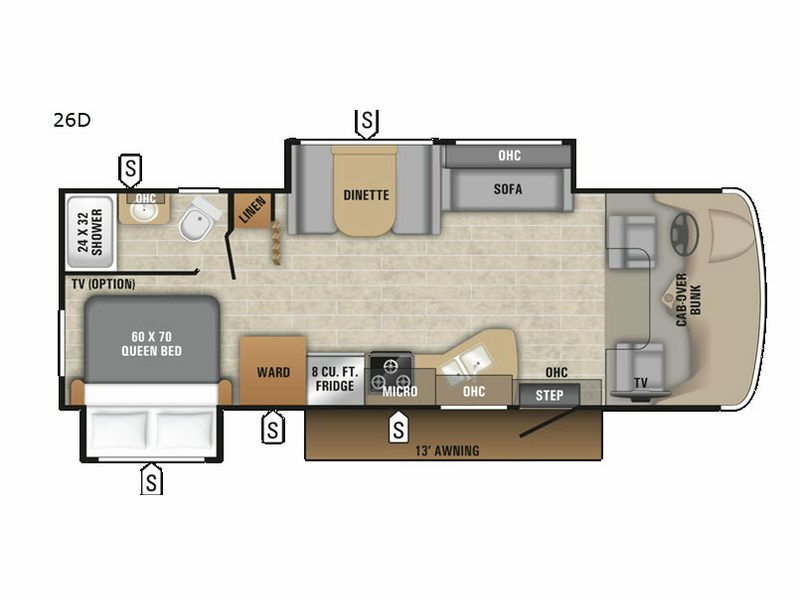 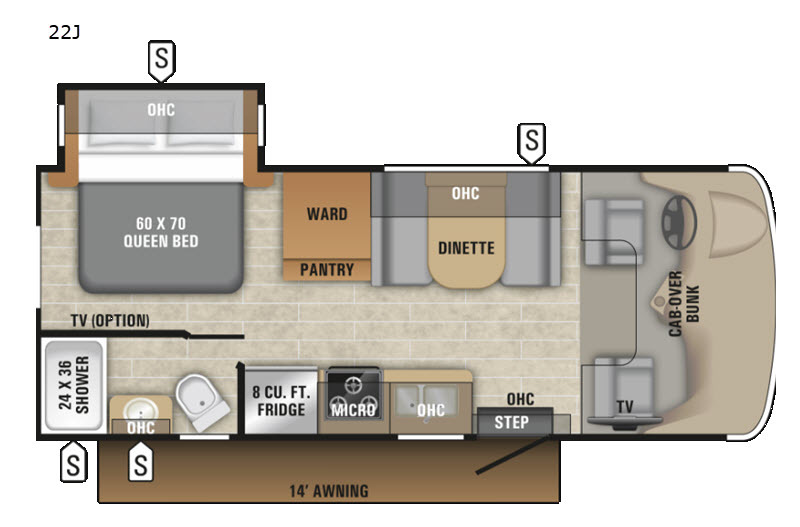 You won't be able to escape the beautiful features that the Odyssey has to offer. 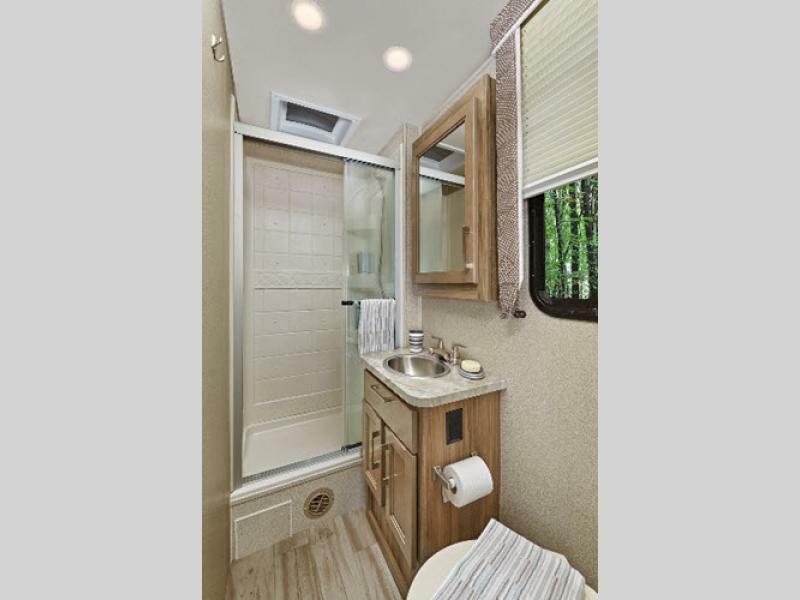 From the shower skylight and 32" LED HDTV to the Soundstream infotainment dash radio with GPS and CD/DVD player, you will find high-quality and modern conveniences throughout every aspect of these units. 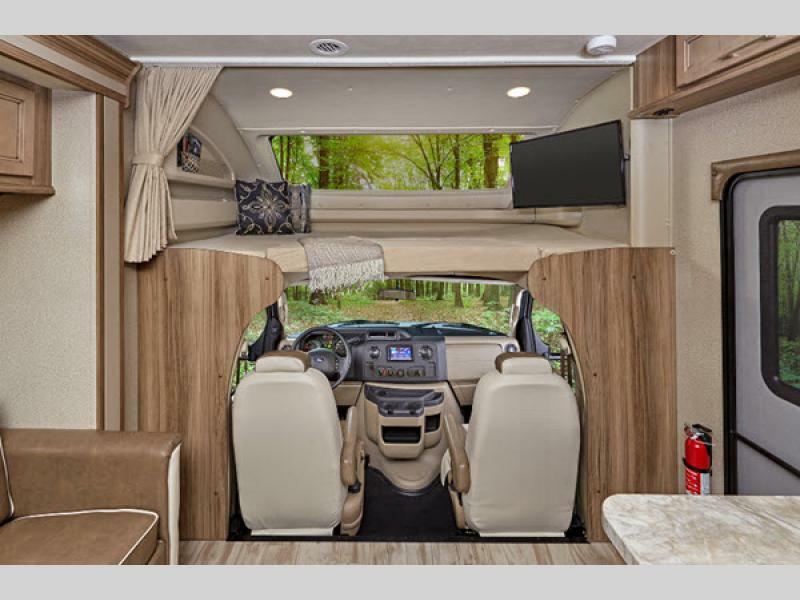 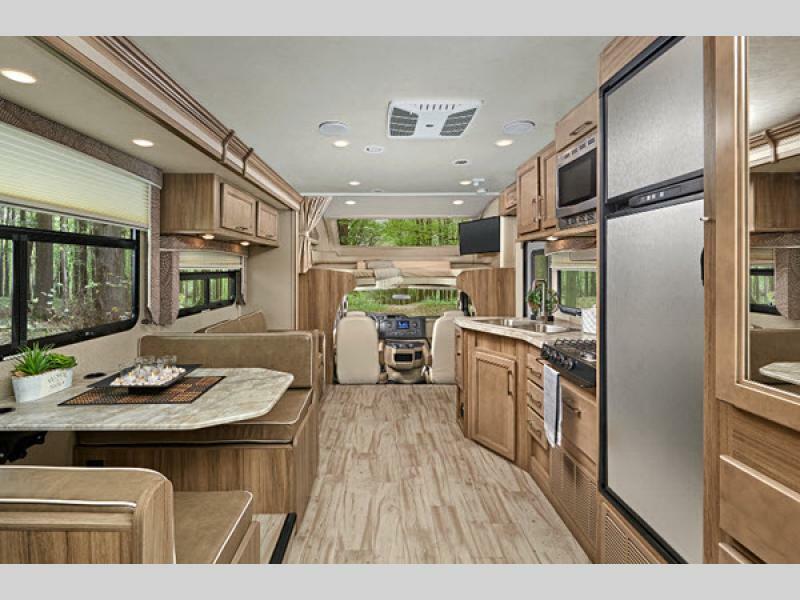 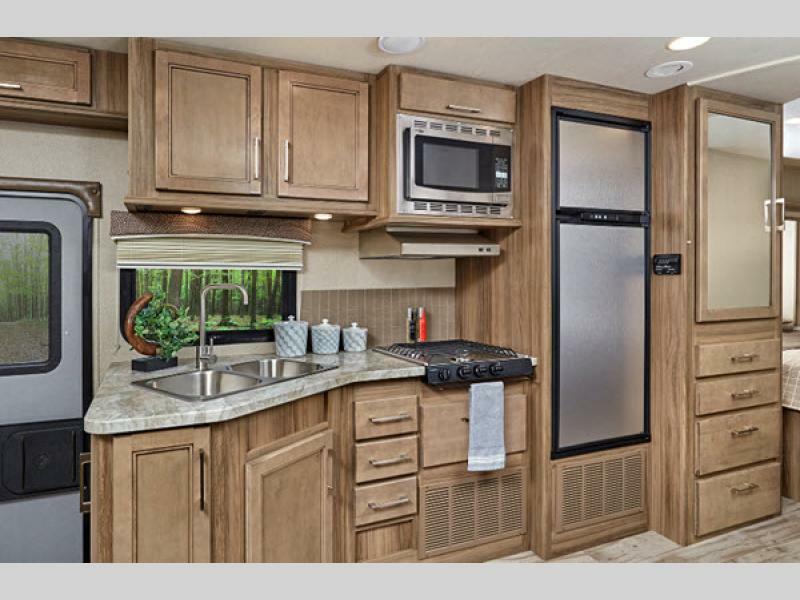 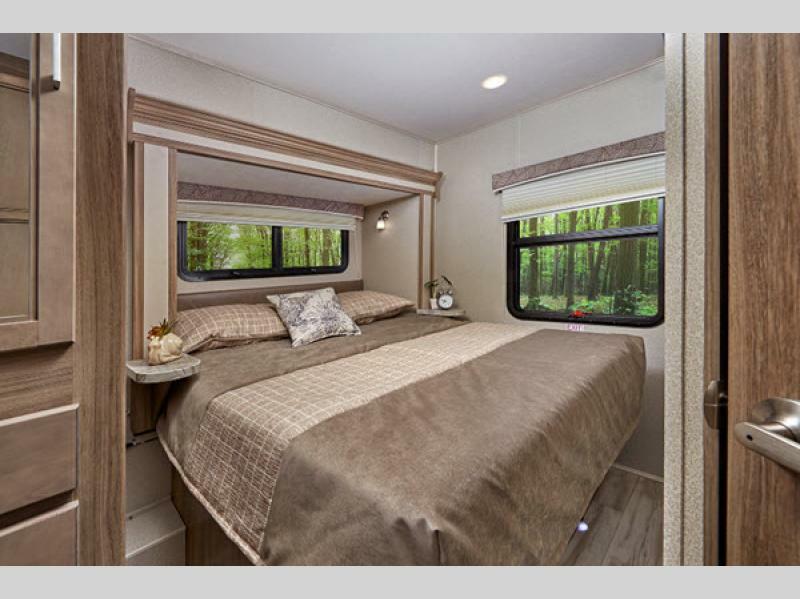 It's time for you to embark on your very own epic journey and experience the freedom of the road with one of these Entegra Coach Odyssey Class C motorhomes! 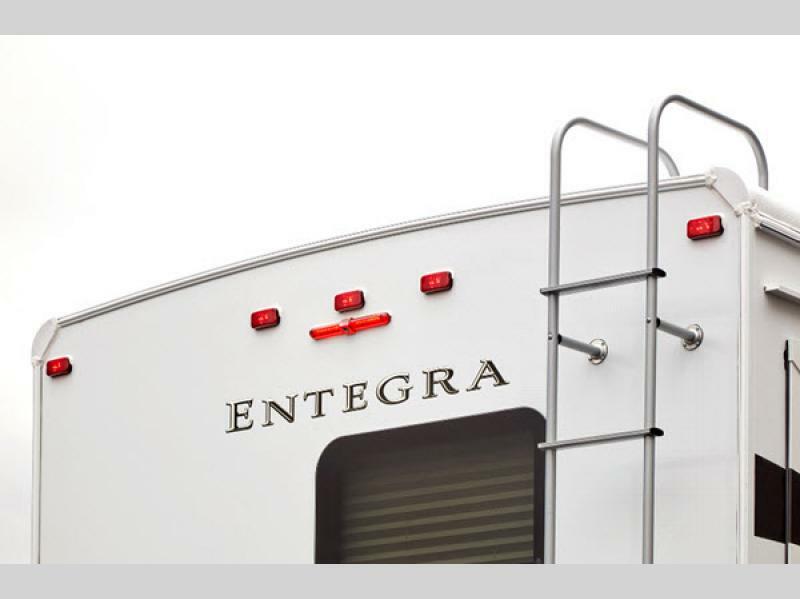 Shower Size 24" x 32"
Shower Size 24" x 38"
In the spring of 2008, Entegra Coach became a member of the Jayco family of companies. 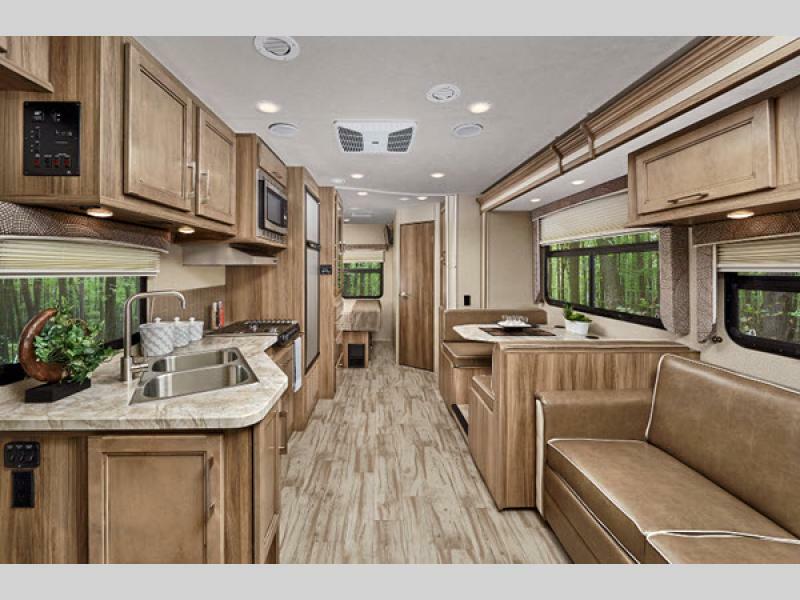 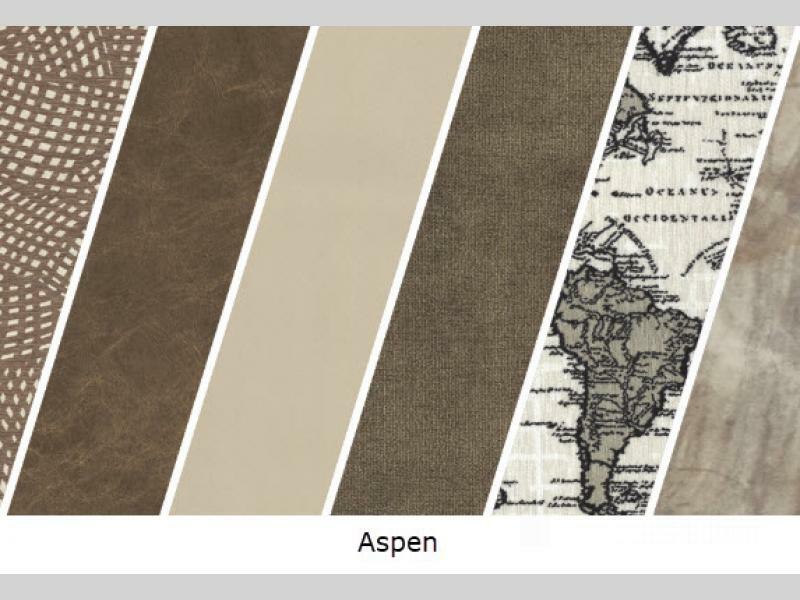 Ever since, we've taken great pride in the details—and each luxury motorhome we build embodies that principle. 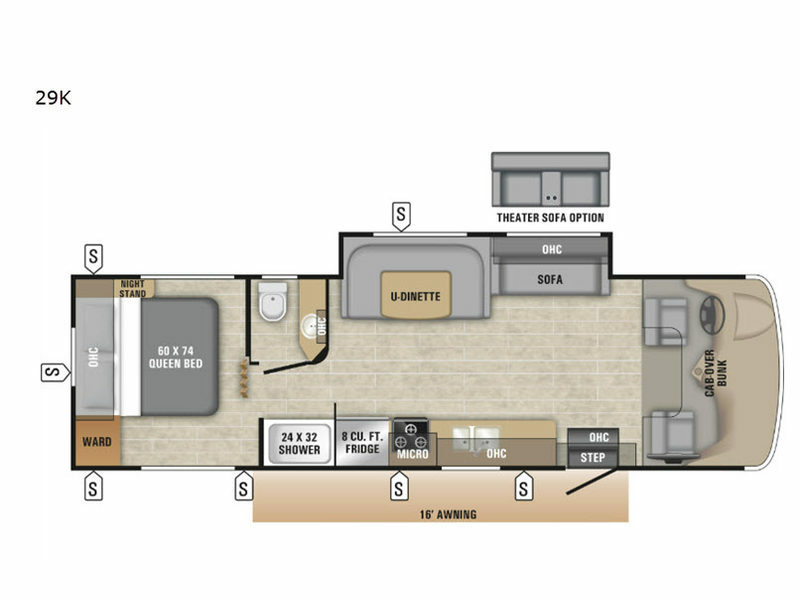 We started building luxury motorcoaches one at a time—with a superior foundation, unrelenting attention to detail and old-world craftsmanship, unmatched engineering innovation, rock-solid construction and a ride that's as smooth and quiet as it is invigorating and well-appointed.